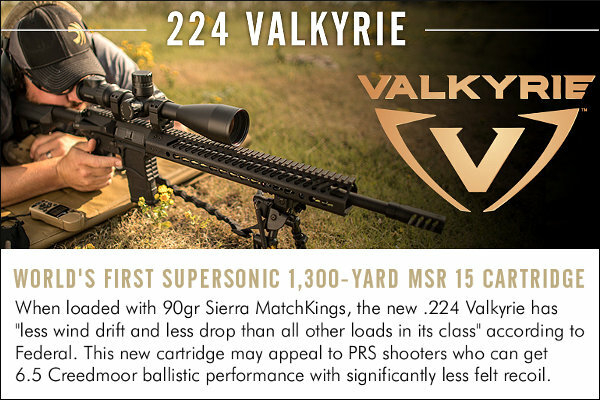 Here’s good news for folks looking for another domestic source of cartridge brass. 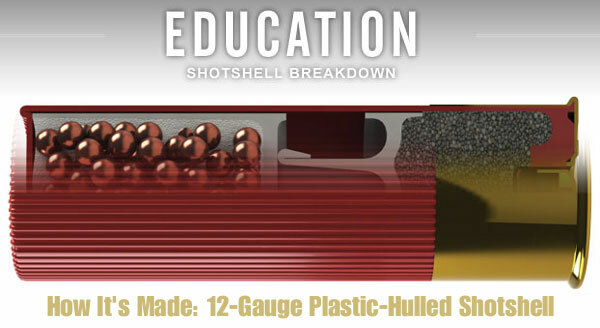 Federal Premium, the folks who make Federal Gold Medal match ammo, is now offering new, virgin, unprimed cartridge brass for a variety of rifle and pistol cartridge types. 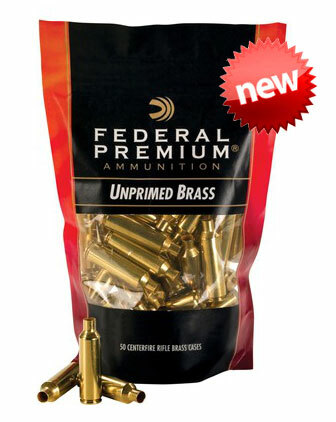 The new Federal Premium brass will be sold by Sinclair International, Grafs.com and other popular retailers. 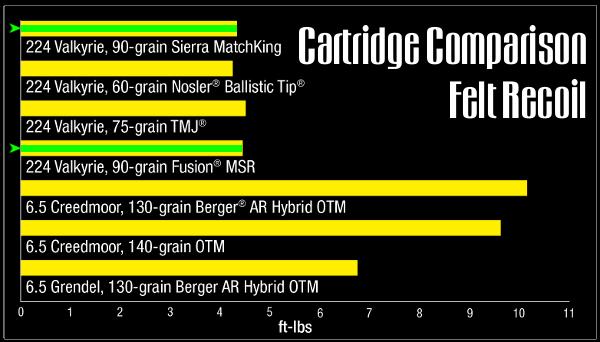 Sinclair has Federal brass in stock now for the most popular rifle cartridges, including .223 Rem, .243 Win, .270 Win, .308 Win, .30-06 Springfield, .300 WSM and seven more cartridge types (13 rifle brass types total — see chart below). 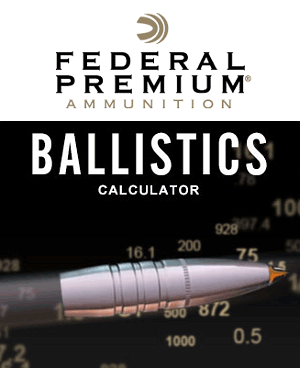 Federal’s new brass for reloaders starts at $25.99 for fifty (50) cases of .308 Win Brass. 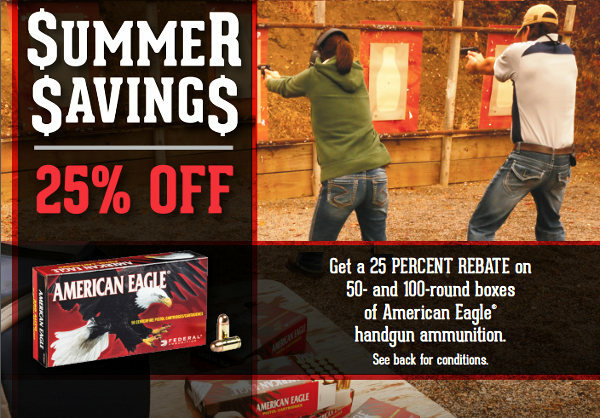 The equivalent of $51.98 per hundred cases, that’s pretty affordable. 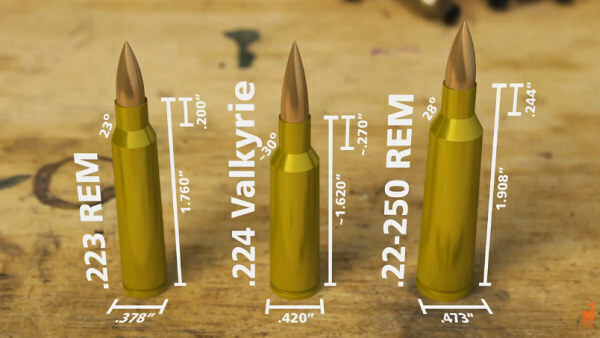 However, note that some types of Federal brass are much more expensive. 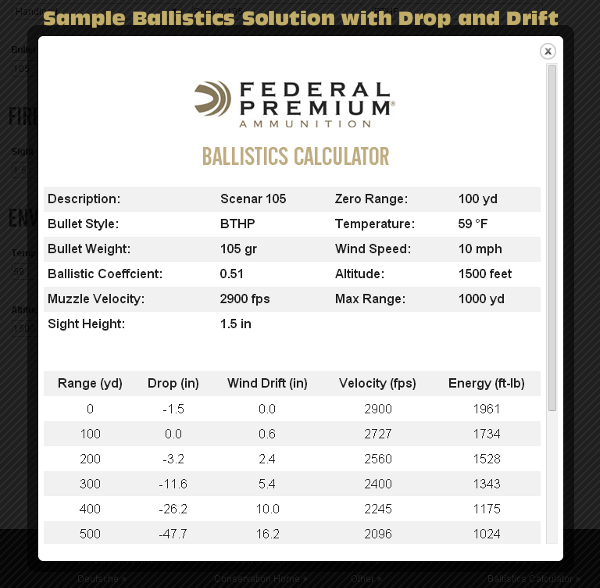 For example, Federal’s .300 WSM brass costs $43.99 for fifty (50) cases at Sinclair. 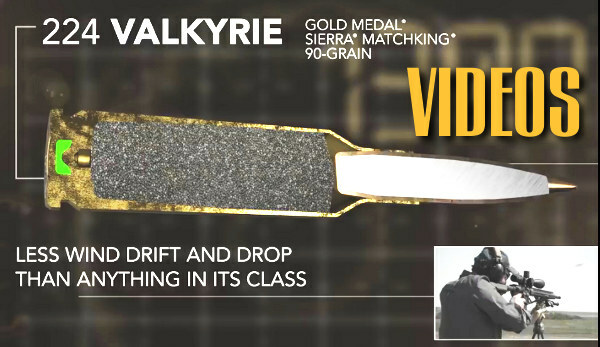 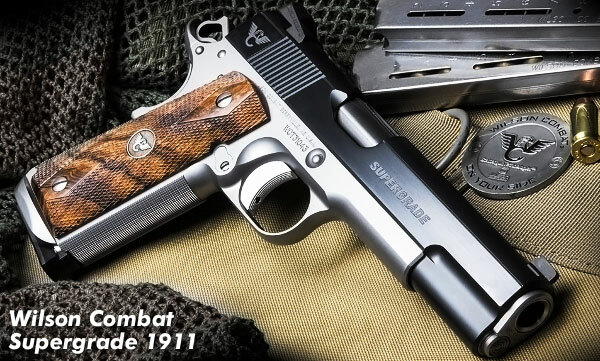 Click Here for Federal Premium Brass at Sinclair. 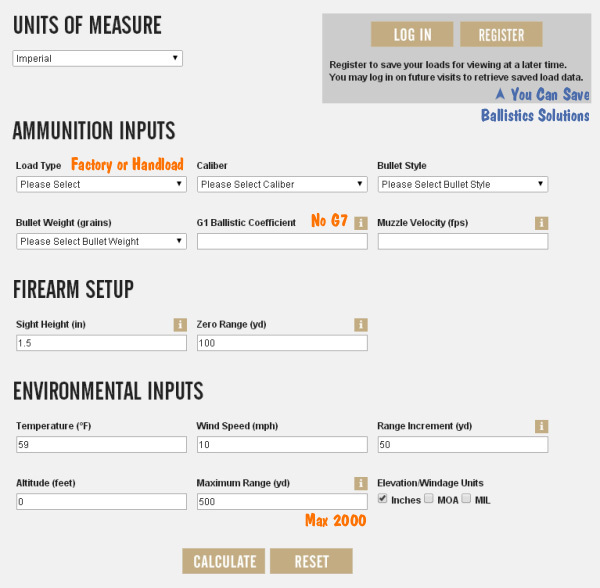 Product Tip from EdLongrange. 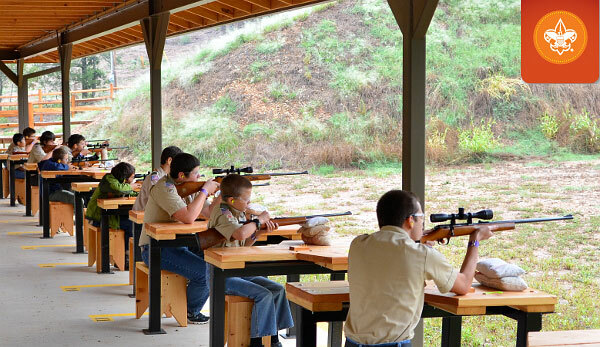 We welcome submissions from readers. 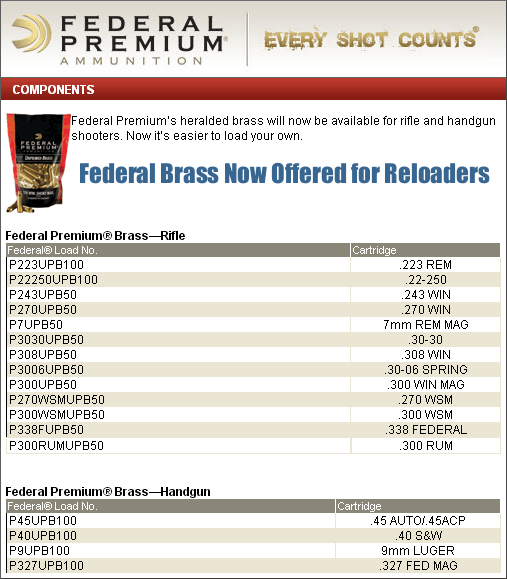 Share the post "Federal Premium Now Offering Cartridge Brass for Reloaders"